” There is no evidence at all to suggest that we shouldn’t eat past 6pm and this is for any food including carbs and protein. The important thing is that you stick within your calorie allowance over a 24-hour period that fits in with your own personal routine. So if you don’t get in from work until 8pm and you then have to cook and eat, it won’t make any difference to your weight loss plan as long as you haven’t overeaten the rest of the day, or snacked (and not recorded!) whilst you’re preparing your dinner. You need to be aware of your triggers! So if you know that you’re someone who always grazes in the evening, then you might want to impose a ‘post 6pm’ limit to break the habit. Alternatively save some ‘evening snacking’ calories for later on at night – whatever suits your own personal situation. It really does go to show that, providing you eat a healthy balanced diet, no food is banned and there are no strict time windows to eat your food in. My friends often ask me what the best weight loss tip is, each time I tell them without fail to follow a balanced, calorie controlled diet and to not avoid any food groups. Stick to your personal calorie allowance each day and you’ll soon find that dieting doesn’t have to be a torturous affair. 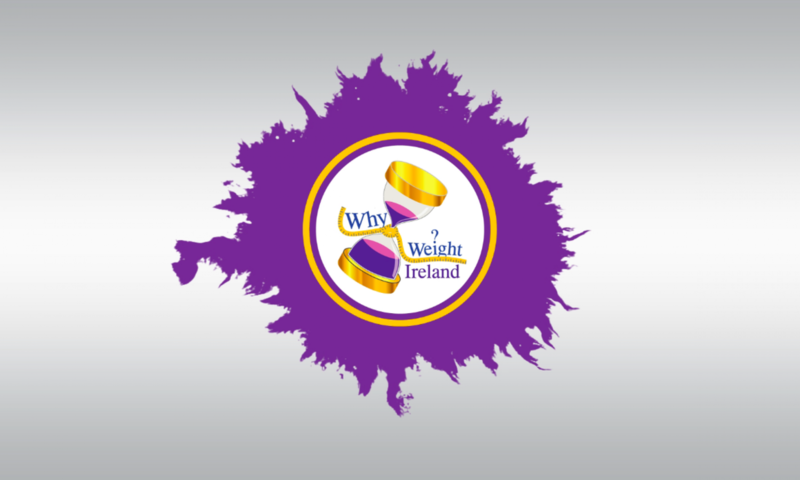 I posted some tips on our Facebook page http://www.facebook.com/whyweightireland over the past week which went down a treat so for those of you who have not visited and liked our page yet or those who hadn’t seen the posts, here they are, plus some more to keep you focused. This tip is about that all-important moment: What do you experience just before you eat something? Do you tussle with yourself? “I really shouldn’t… but I want to!” Do you imagine how the food will taste, even feel in the mouth? Or do you focus on the real consequences, rather than the temporary satisfactions of eating? People who are over-weight tend to imagine how food is going to taste and feel as they eat. In contrast, people who naturally ‘eat slim’ tend to imagine how that food or cake will feel heavy in their stomachs for so long after they’ve eaten it. Jumping from a great height might feel fun whilst it lasts, but the consequences that come after we hit the ground are what we consider when deciding not to do it. So when you’re tempted to eat something you don’t need, practice imagining how your stomach is going to feel ten minutes or an hour after you’ve consumed that weight-increasing food. Keep it up until this becomes a natural habit for you. What?! You’d think that was crazy, right? Acting as if all that progress, the 99 steps they did climb, never happened – because they had one slip! But people do this all the time when it comes to weight loss. Beware the perfectionism trap. Aim to eat sensibly and healthily most of the time, not all the time. We all consume more than we should of the wrong kind of food or drink now and then. Everyone’s weight fluctuates a bit and you should prepare for this (once you’ve reached a healthy weight). Have a ‘sliding scale’ in your mind of a couple of pounds on either side of your target weight. No one can live for long under a self-imposed, too harsh dictatorship. Sure, being healthier, fitter, and so on will have positive and maybe unexpected ripple effects. However, even as a slimmer person you’ll still have a bad day in the office, moments of self-doubt, or times when you feel undervalued. Many people feel completely let down when they become slimmer and then find that being slim doesn’t solve all their problems in one go. They then revert to eating poorly again. Don’t fall into this trap. You have lots of different needs, which need to be fulfilled in life. 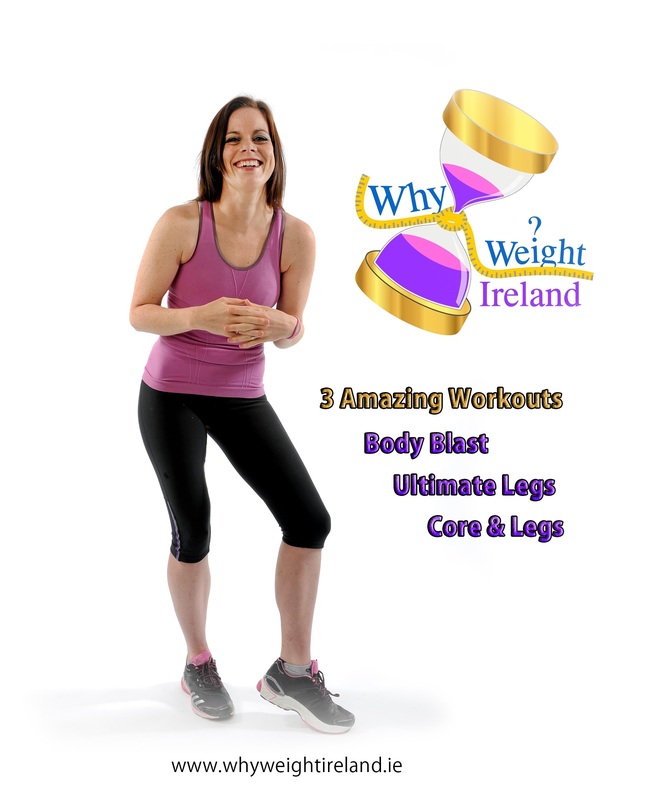 Being slimmer, healthier, and fitter is just one of them.